Brilliant idea for Mother's Day present from MaxLiner - Ford F150 Forums - Ford F-Series Truck Community. Did you already get presents on Mother's Day? If the answer is no, we have a great idea for you! 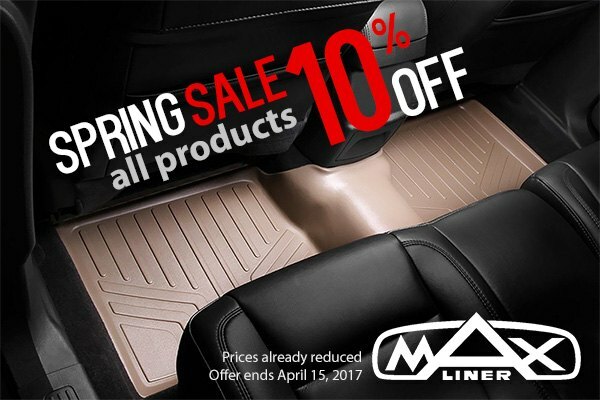 Don't miss your chance to buy Maxliner products and receive your 10% off, prices already reduced. Do not hesitate and purchase the best present on Mother's Day, this offer is valid through May 11, 2015! 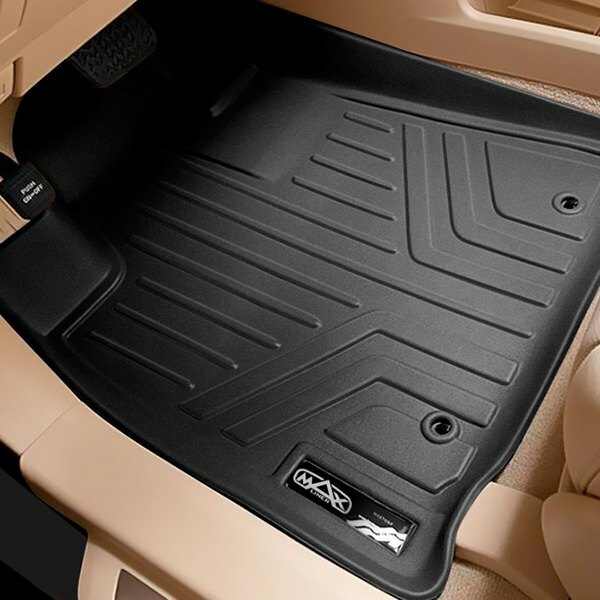 For the Ford F-150 they offer MaxFloormat™ Floor Liners. They provide excellent protection for your floor while also giving the interior that clean, sophisticated look. MaxLiner produce unique, durable, high-quality mats and liners. They are created from eco-friendly low density semi-flexible polyethylene material that offers a rigid core for strength yet it is flexible enough to provide unmatched carpet-gripping surface friction. And no matter what, Maxliner will always keep its form! Just a quick update for you. Father's Day promotion from MaxLiner already started! Click on the banner above and check all MaxLiner products available. Act now, this offer expires on June 15, 2015! Last edited by carid; 06-05-2015 at 06:30 AM.